When it’s time to consider window replacement, it can seem like an overwhelming task. Often, the hardest part isn’t choosing a window but picking the right contractor to complete the work. Below are four tips to help you find the right fit. Take the time to find the right contractor for the job. Asking trusted friends for recommendations is a good place to start but not the ending point. While the company might have worked well for them, a lot can change between projects. You can also get recommendations from local consumer protection agencies or other homeowner organizations that can provide names of reputable companies in your area. Once you get a recommendation, don’t stop there. It is recommended to research a minimum of three options. Once you have compiled a list of contractors, it’s important to call each contractor to ask questions. Considering the impact window replacement will have on your home and life, a smooth talker needs to back up their words. Any uncertainty on the contractor’s part should be met with hesitation. 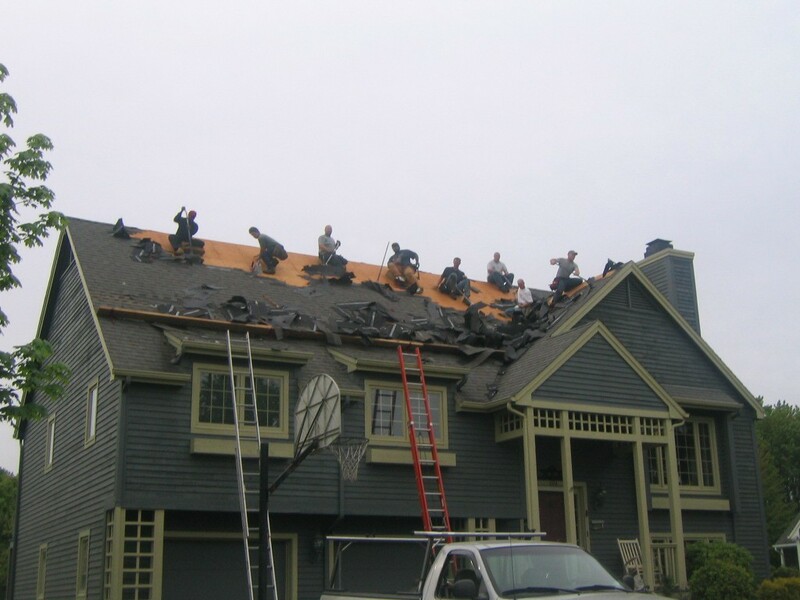 Once a few contractors have satisfactorily answered your questions, set up a time to meet them. Meeting face to face provides a better idea of who you will be working with and the type of communication you can expect from them. While most people love to save money, an exceptionally low price may mean exceptionally low service. Contacting several contractors provides the added benefit of securing a ballpark idea of how much your project will cost. Any contractor that is significantly lower or higher may not be worth the time. After choosing a contractor, get it in writing. Your window replacement contract should have every small detail of the project including payment schedule, liability, materials to be used, project start and end date, just to name a few. A contractor willing to sign a clear contract means they understand how important your renovation is. For homeowners, an energy-efficient home has become a top priority. The rising costs of energy make it important to have a home that helps reduce those costly monthly bills. 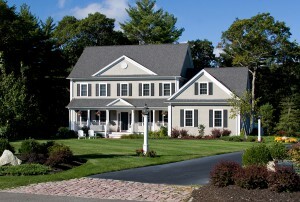 Insulated vinyl siding is one way to keep a home running efficiently. Whether living in a region that experiences all seasons or in an area prone to extreme heat, keeping a balanced temperature can be difficult. Extreme cold and heat can overwork furnaces and air conditioners, which can reduce their lifespan and waste energy. While standard home insulation makes a major impact, having an additional layer can ease the strain. 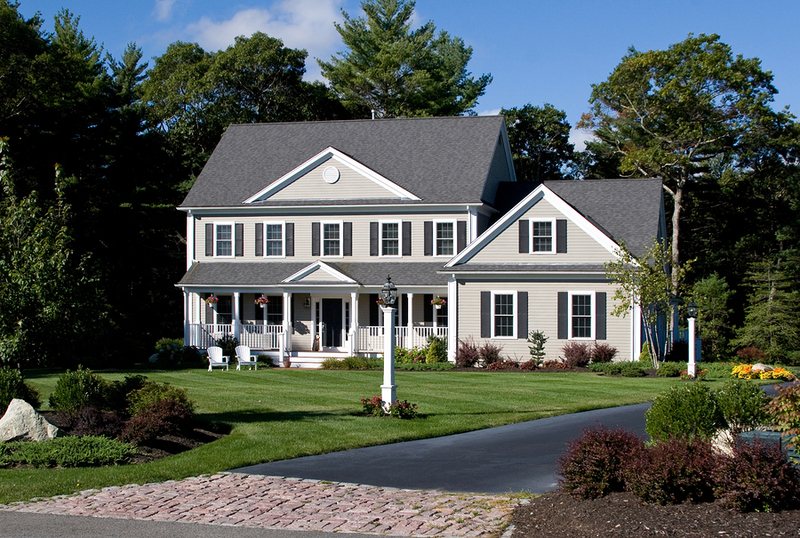 Instead of being hollow, insulated vinyl siding is more solid and features an added layer of foam. This keeps it from bending or rattling like standard siding. The additional material acts as a bridge that contours gaps, which strengthens trim and other edging materials. It not only works to help a home retain heat or cold, it also has the added benefit of providing a barrier for outside sounds. 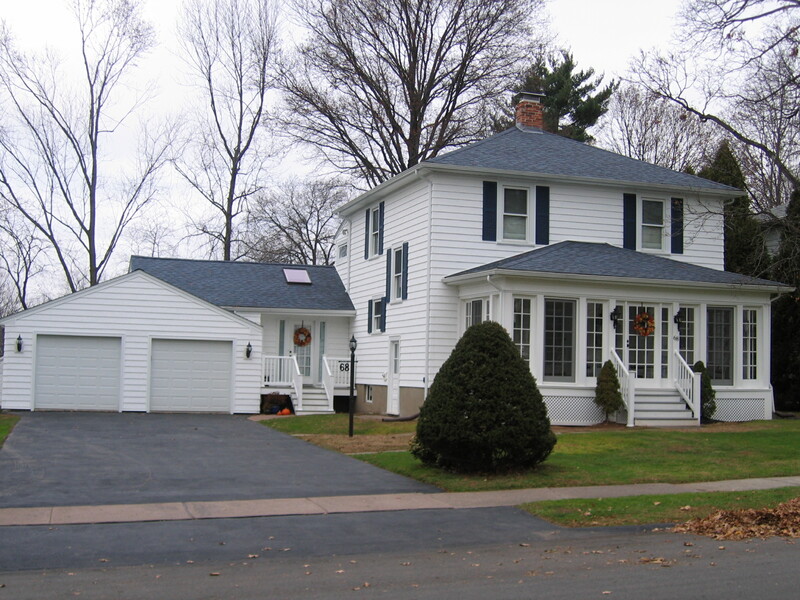 Thermal resistant is a key element of insulated vinyl siding. It helps reduce heat flow in walls and increases drying capacity. This means that it will not absorb or hold moisture, main factors in the growth of mold and mildew. Besides keeping moisture from settling in a home, its material does not attract insects or other creatures. Since the foam fills gaps in the walls, it eliminates potential nesting areas. Any type of added protection costs money, so it’s important to consider the longevity of an investment. This type of siding is constructed to be durable and absorb shock and impact from inclement weather such as hail and ice. Unlike wood, it is designed to resist cracking, splitting and warping. It is also able to withstand extreme temperatures while maintaining its aesthetic appeal. 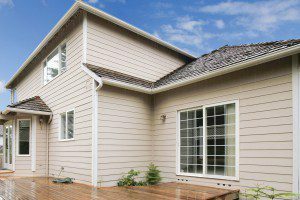 Whether building or renovating, choosing the right vinyl siding is a big decision. Count on the experts to help you maximize your home’s energy potential. Even if you take the time to clean and maintain your gutters, the sad truth is they’re not going to last forever. Eventually, you’ll have to pay for gutter replacement. But how do you know when it’s time? Seams are where two sections of gutter meet and are generally sealed with a caulking or silicone compound. Over time, these materials can degrade due to moisture and extreme temperatures, resulting in separation. 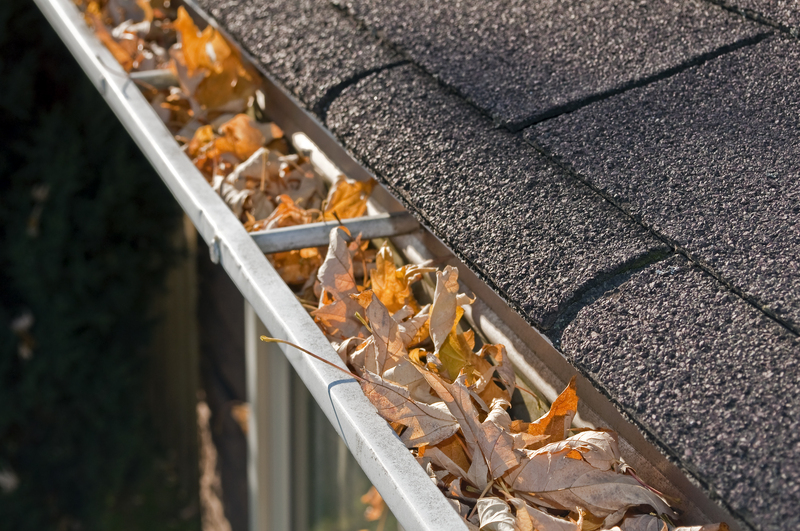 If you notice your gutters coming apart, it’s probably time to replace – maybe with the seamless type this time around. If you have metal gutters, water can undermine their structural integrity. Scratches in paint from wind or other weather makes the underlying metal vulnerable to rust. Over time, these spots can become holes, leading to compromised sections or outright leaks. If you see water pouring out of a hole in your gutters, it’s definitely time for a replacement. Less-obvious signs of a leak include puddles in your yard or a flooded basement. Water can damage your house’s paint job, leading to bubbling or peeling. If you’re seeing multiple places on your home’s exterior that have compromised paint, you likely have several leaks and need a full gutter replacement. Over time, the fasteners holding gutters to the roof can become loose or damaged, which may result in gutters pulling away from your house. Water may then leak through the gap, flooding your yard or damaging your foundation. If you’ve had to fix this issue several times, you should start shopping around for replacements. Effectively directing rainwater is essential to the health of your home. If it’s time for a gutter replacement, an industry professional can inform you on the many options available and ensure everything is installed properly. With regular maintence, your new gutters can last a good 20 years.